The premium German luggage manufacturer releases its smallest trunk ever, the Rimowa Trunk S.
The German luggage manufacturer Rimowa has been at the top of the premium trunk game for generations, and it has released its smallest trunk ever, the Rimowa Trunk S.
This aluminum unit retains the popular shape of the original Rimowa trunk but shrinks these classic dimensions significantly to produce a 66-liter luggage option that’s ideal for extended vacations or brief relocations of two or three weeks. 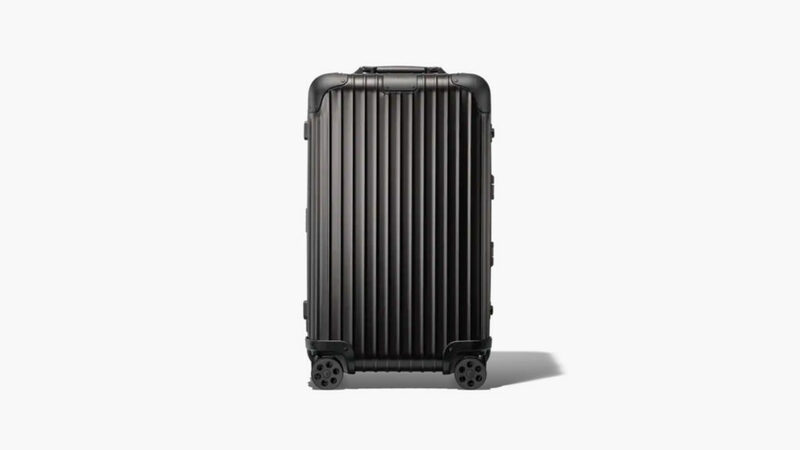 Features of the Rimowa Trunk S include TSA-approved locks for damage-free airline baggage checks and a height adjustable Flex Divider that you can optimize to keep a wide range of belongings in perfect order for transport and storage. 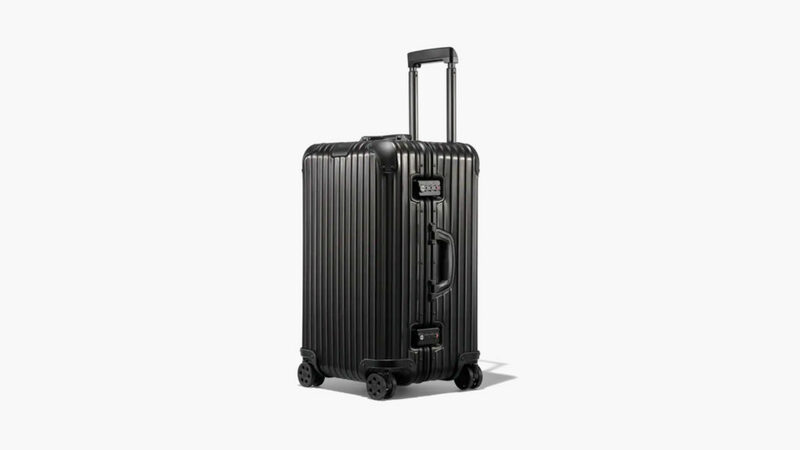 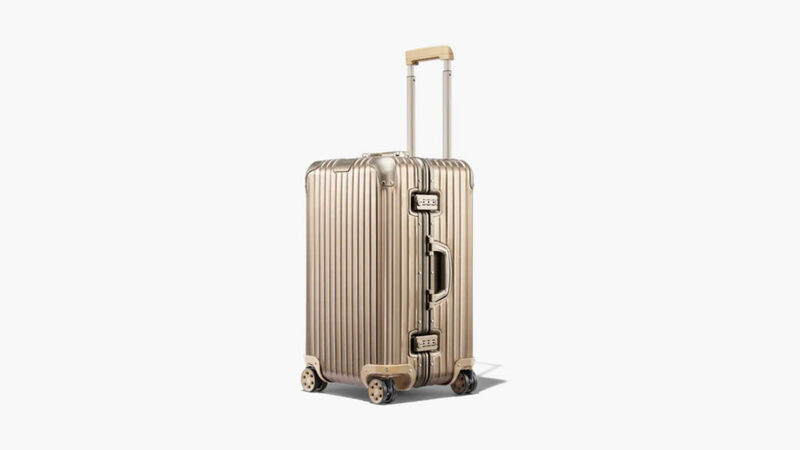 The Rimowa Trunk S rolls smoothly on a high-end multi-wheel system with ball-bearing mounted rollers and cushioned axles. 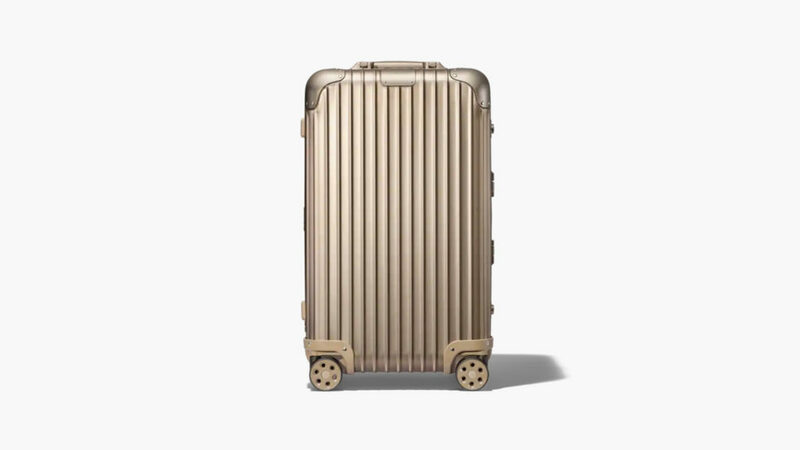 Its telescopic handle is engineered to provide outstanding comfort and easy maneuverability. The Rimowa Trunk comes in silver, black, or titanium finishes.